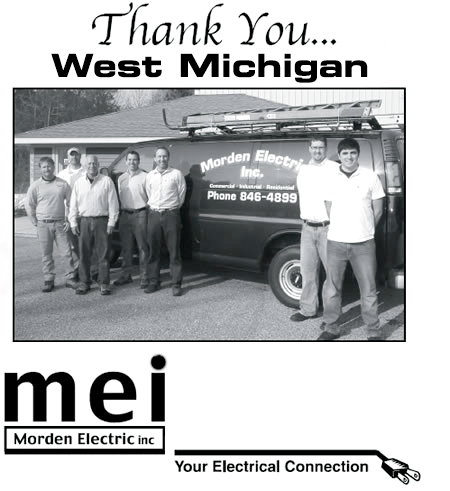 MEI will provide quality, professional electrical service when you need it. We use our resources to reduce cost and help you stay in budget. 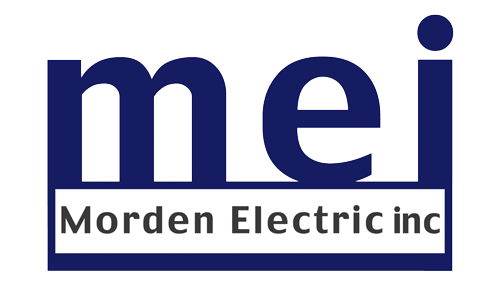 We are invested in our community through long term relationships with our customers and suppliers.